Here are some unique & creative gift ideas for your shopping list this holiday season! 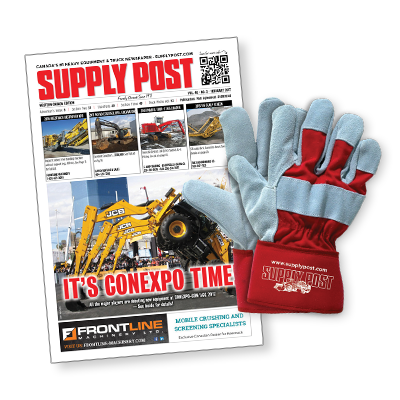 Gift Subscription to Supply Post Newspaper - Bonus: Free pair of Supply Post Work Gloves with a 2 or 3 year subscription! 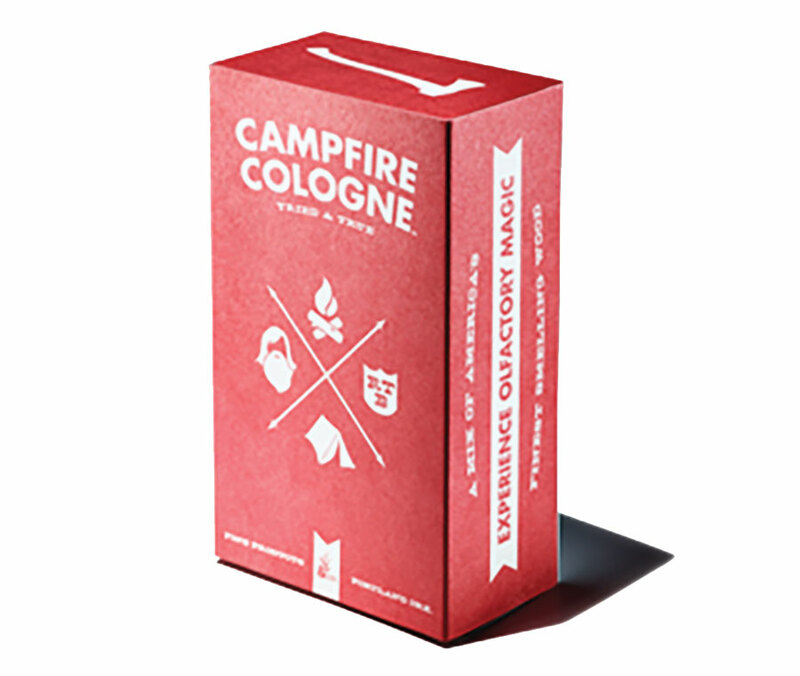 Campfire Cologne – for that camp-fresh aroma anywhere, any time. 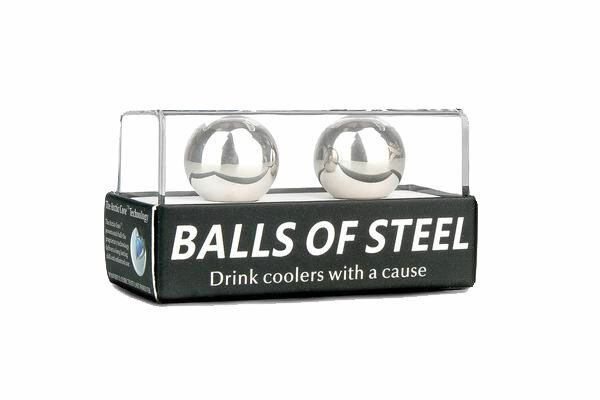 Balls of Steel Whiskey drink coolers - Chill your whiskey, wine or spirits without watering them down. Forged from the highest quality stainless steel. Profits go directly to support testicular cancer cure research at the MD Anderson Center. 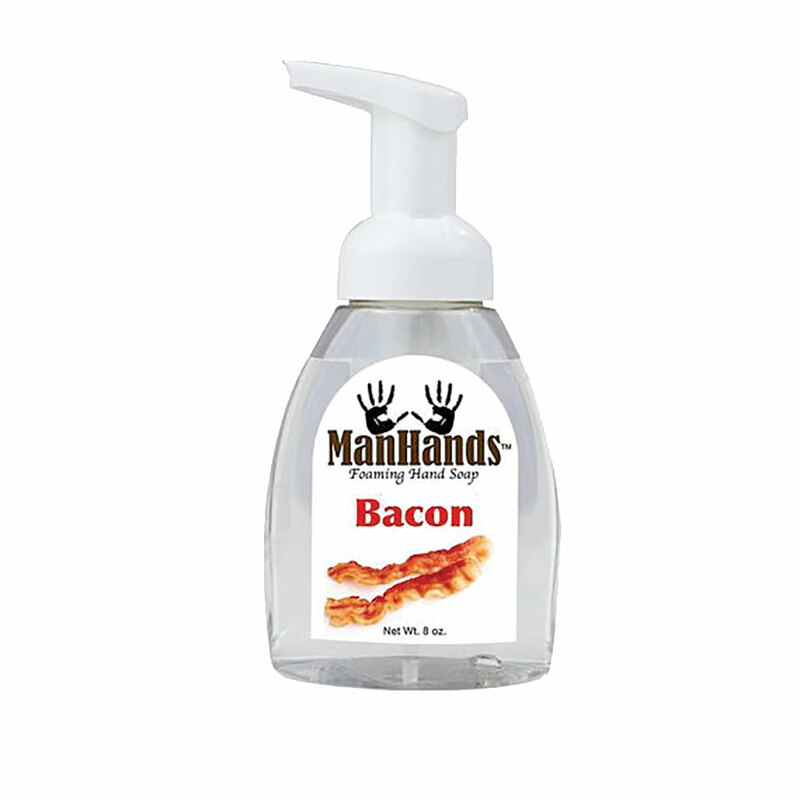 Man Hands Bacon-Scented Foaming Soap - Someone once said bacon makes everything better, and they were right. This soap will keep a smile on your face with the smell we all love so much! 8oz. 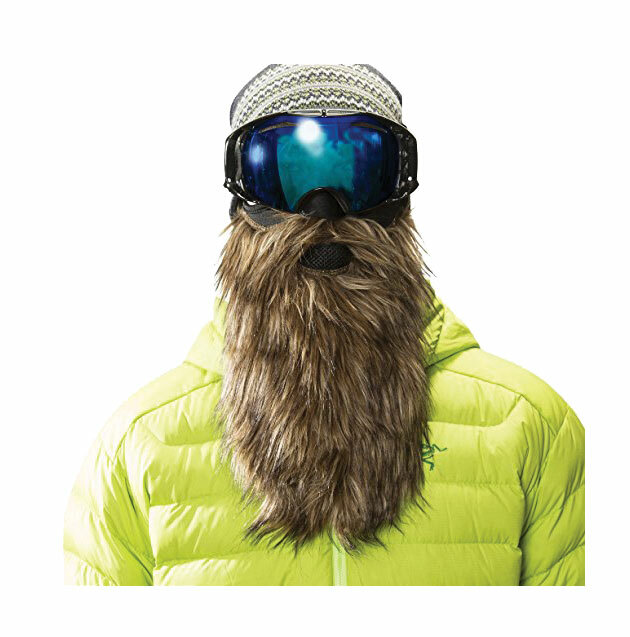 Beard Ski Mask - Release your inner Viking with this adjustable, one size fits all mask. Thermal fleece neck & vented neoprene mouth and chin. Water resistant. Also great for snow mobiling! 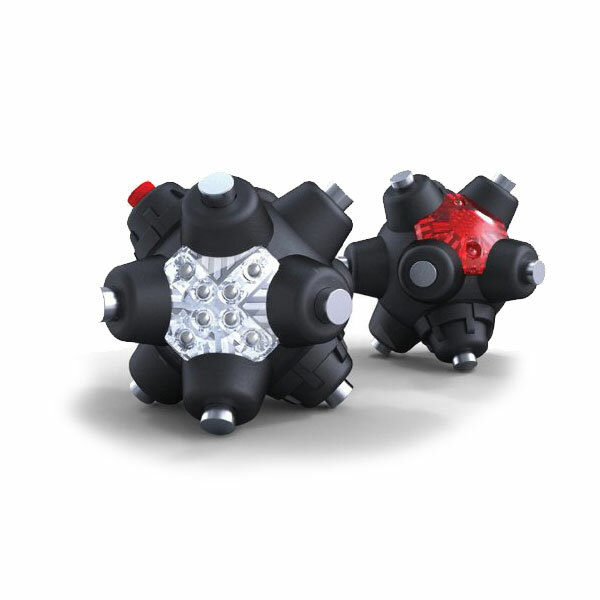 Magnetic Light Mine - 11 neodymium rare Earth magnets used to attach and aim light hands-free; Use posts as tripods/quad-pods, creating a freestanding 360-degree light; Four electronic light functions: low power, high output, red night vision, blinking red signal; Lumen Tech high-output, wide-angle, intensely bright LEDs; AAA batteries are included. 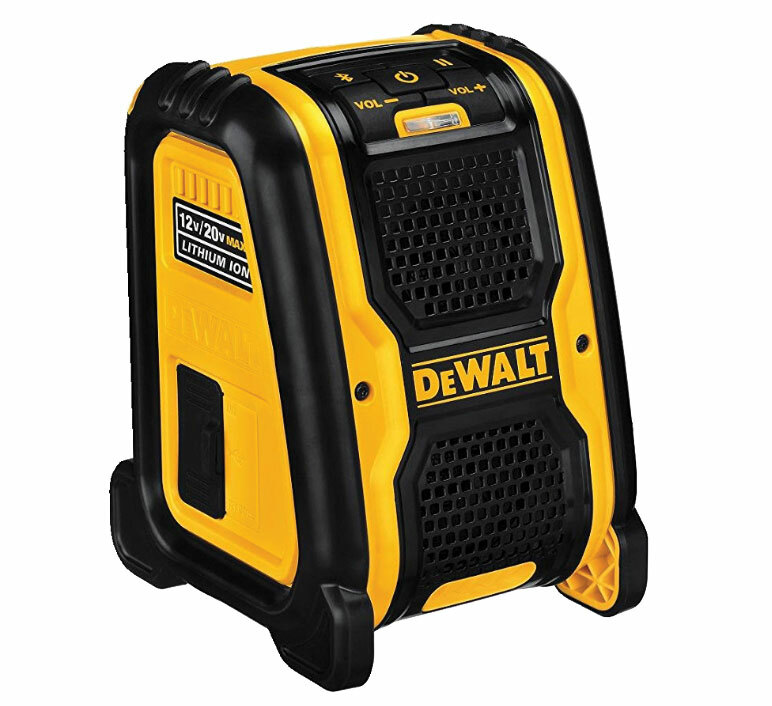 DEWALT DCR006 Jobsite Bluetooth Speaker - AC/DC Powered; Runs Off DEWALT 12V/20V MAX Battery Packs; Bluetooth 4.0; Up to 100 ft Range. 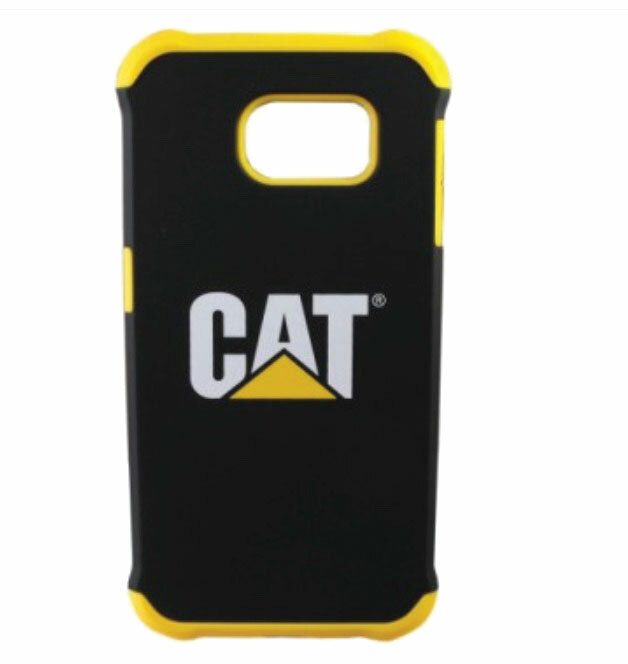 CAT Phone Case for Samsung 7. 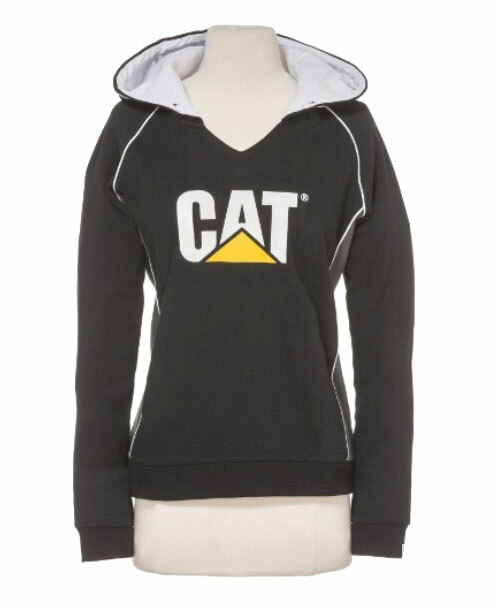 Ladies CAT Madison Hoodie - 3 panel hood lined with contrast fabric; S3 cord management system for increased safety on the job site; V insert at neck; Contrast piping at shoulders and side seams; Logo print on front; Rib cuffs and waistband. 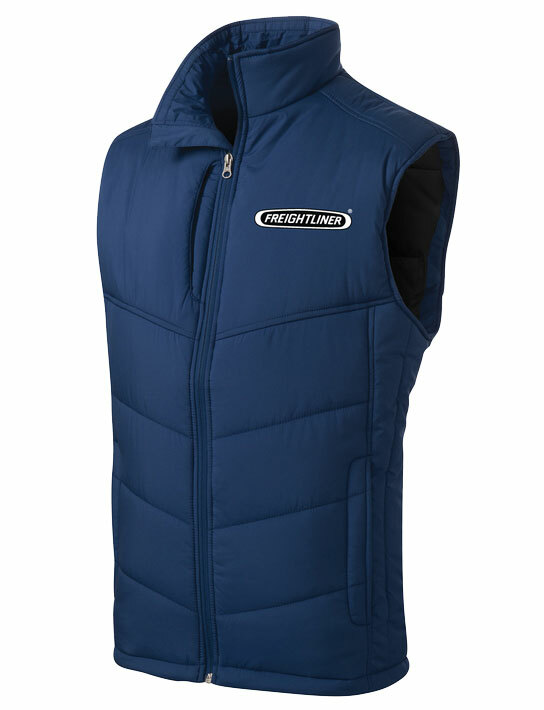 Freightliner Mens Puffy Vest - Keep the warmth centered on your core in our Puffy Vest. With the same quilted lines as our Puffy Jackets these styles are great for layering over a long sleeve shirt or under a jacket. Some feature a colorful lining. 100% polyester shell with 100% polyester lining 6-ounce polyfill. 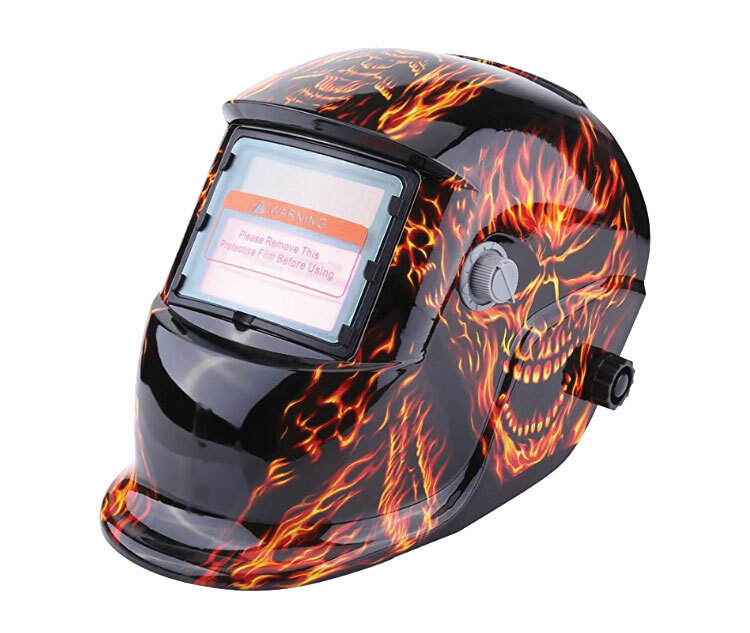 Skull Flames Welding Helmet - Universal auto-darkening welding helmet with ample mask space. You know, so you'll look cool. 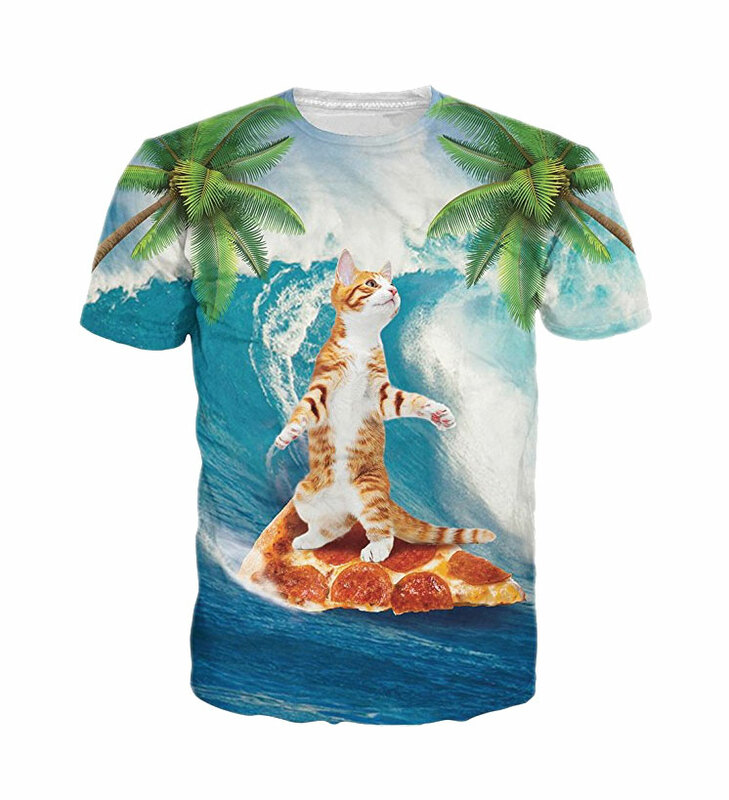 Pizza Surfin’ Cat T-Shirt - It’s a cat. Surfing. On a pizza. Your argument is invalid. 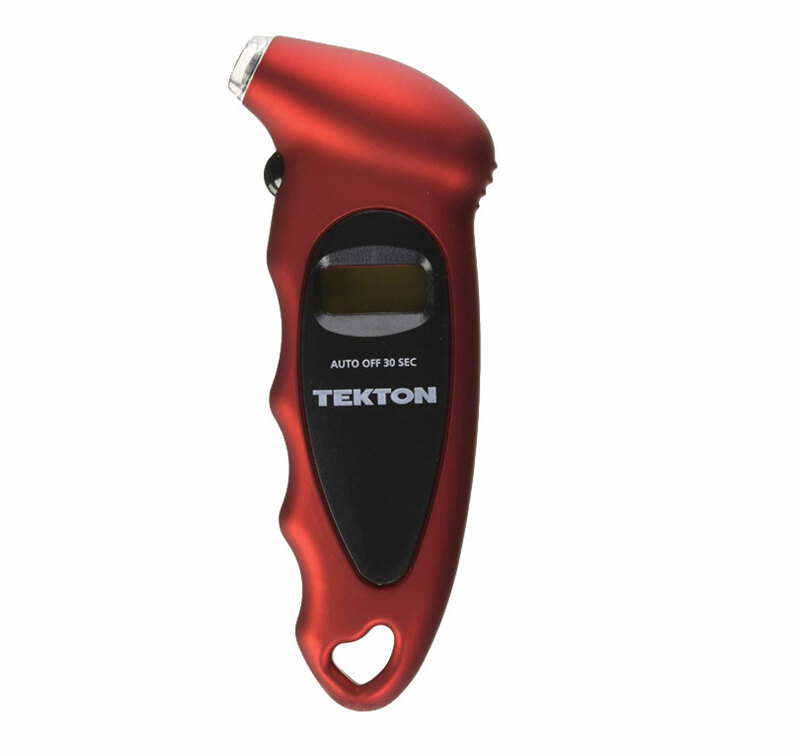 TEKTON Digital Tire Gauge - Lighted nozzle and display screen for ultimate visibility in low light or at night; Digital display instantly and clearly shows exact reading, eliminating the guesswork of analog gauges. 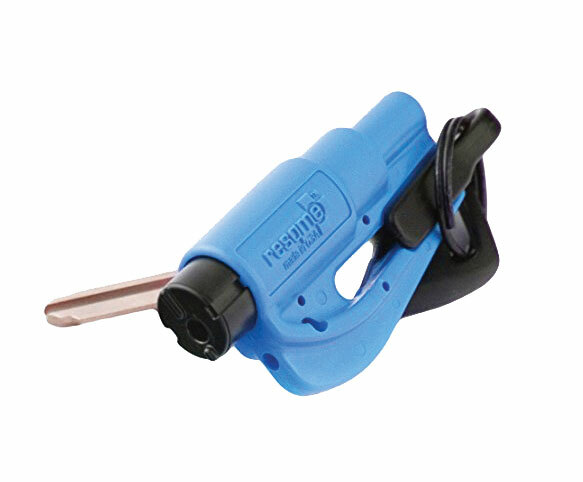 Resqme: The Original Keychain Car Escape Tool- Seat belt cutter + Car window breaker; Compact, lightweight & powerful; Easily accessible, no installation required; Tested and certified by TÜV; Over 10 years saving lives worldwide; Red Dot Design Award – Winner 2014. Pruveeo 1080P Dash Cam with Night Vision - Discreet Design. The camera mounts to the windshield, staying concealed from outside the car. APP supports both IOS & Android systems, allowing users to view, configure, and download HD video through WiFi in real time. 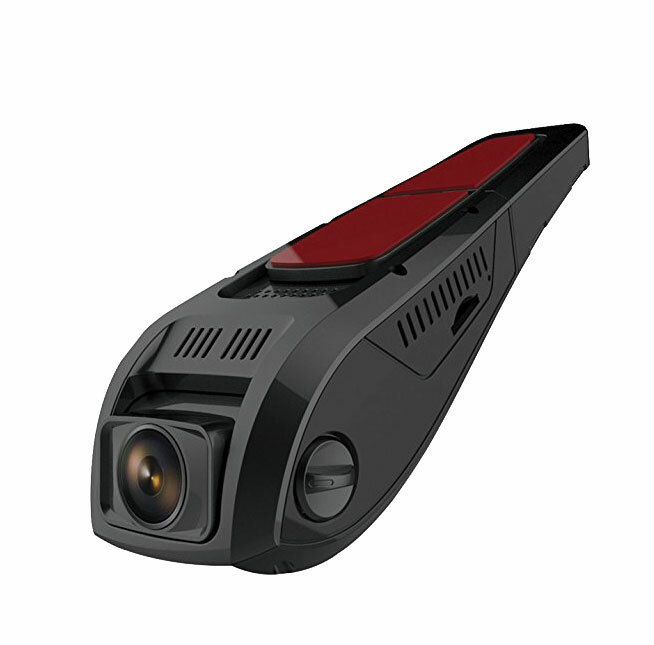 Pruveeo is a professional dash cam manufacturer. Established in 2000, it employs over 300 people. It provides OEM and ODM services for numerous famous brands around the world. This item has sold more than 20,000 units on Amazon and comes with one year free warranty service. Worry-Free Warranty: Pruveeo has total confidence in our products and backs them with a 12-month replacement warranty.